Keep checking back here for resources as we continue to develop and update them. You will find below guides to equipment and software as well as resources for composing and crafting multimodal projects. For additional resources, please check out our Resource Library in Des Peres Hall 216. This video shows some of the most common and simple tools in the free audio editing program Audacity. I cover recording, adjusting volume, audio compression, selecting and deleting clips, importing music, splitting tracks, and adjusting the volume. classes at Rockford University, but it could be useful for anyone! 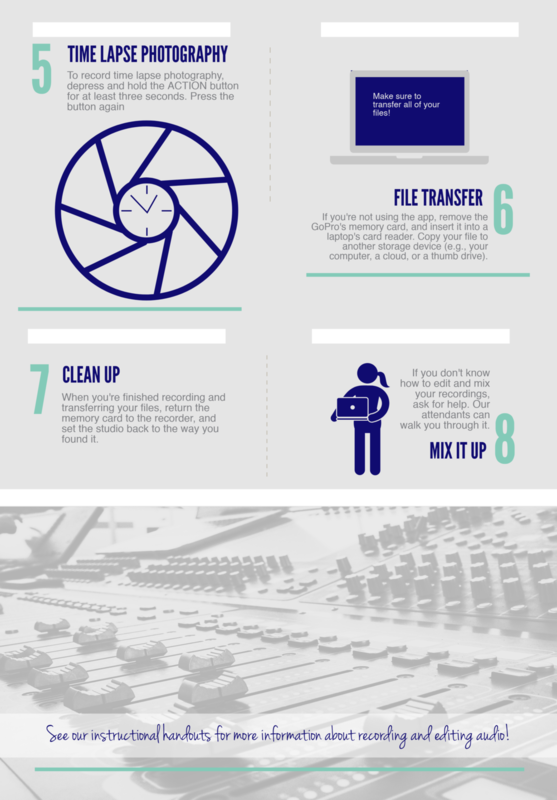 Part 1 of our guide to recording in the sound booth in DPH 216. 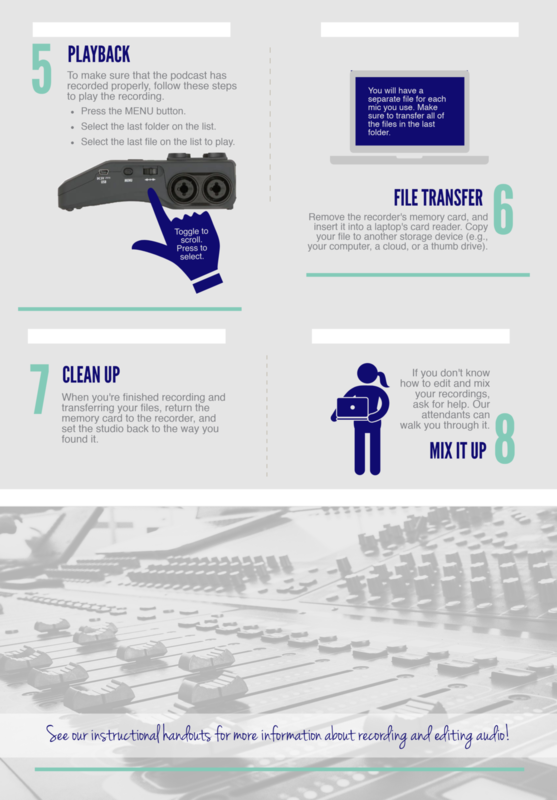 Part 2 of our guide to recording in the sound booth in DPH 216. A collection of tips for writing for audio from NPR producer Jonathan Kern’s Sound Reporting. iMovie Tutorial: Full Tutorial for Beginners. It hits the highlights and works to get you and your students started. A short video you can use to introduce your students to the effects produced by camera work. This video shows you how you can rearrange content within the infographic easily using the "manage blocks" setting. You can also adjust the height and width of the blocks. This video shows you how you can add items like icons, images and text into your infographic on Piktochart. It also shows you the difference between the colored icons and the mono color ones. A quick guide to san-serif typefaces that you can use to introduce yourself and your students to typography. In this video, you'll learn the basics of using color in graphic design. 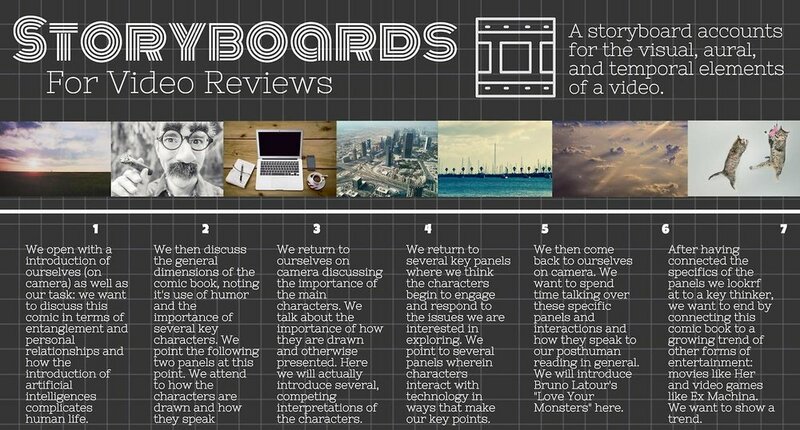 Visit here for their text-based lesson.